Most of the times, losing important data from your PC or laptop is one of the hardest things for you because you might have had some important data which you lose. You might have wanted to recover deleted files, but you are not able to because you don’t know how to do it. In this case, the best option for you to go for is the EaseUS data recovery tool which is known to be the best for recovering lost data in your computer. 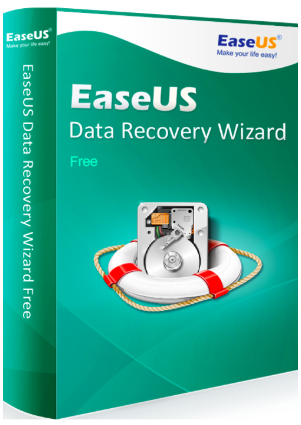 EaseUS has a data recovery wizard Professional tool which is responsible in restoring the deleted files from your computer. There are times when your computer is under attack by virus or any other malware and that crashes everything in your system and you lose a lot of data at times. So, to recover the important data, let us tell you how you can save everything easily or if it is deleted, how you can get it back. When data loss happens, the first thing which you should do is keep the rest of your data which has been saved, safe and right after that only should you go for data recovery. This is the best thing you can do for your data recovery and getting back your files. First of all, launch the EaseUS data recovery software and now select the disk partition where your files got deleted or you deleted them and now click on ‘Scan’. The program would now start scanning the entire folder or drive to check for the deleted file and right after the scan, another deep scan would start to check entire drive and all the places in it for any deleted files which could be recovered. Now, you can filter all the files which have been deleted and can even preview them before you restore them. You just have to click on ‘Recover’ to recover them right away from your PC, hard disk or other USB devices. That’s IT. You can now easily get back your files. However, we recommend not saving the files in the same drive where they got deleted last time. When you right-click a file and press Delete button, the system just hides the data by removing its file directory and mark the space as free for use. At this moment, you can easily get back the file back by rebuilding the file directory. But if you continue to use the device, it might write some new data and completely erased the contents of the old deleted files. In this case, the chance of a successful data recovery is decreased. The situation can become much more terrible when you have a hard drive, memory card or USB drive with a limited free space. 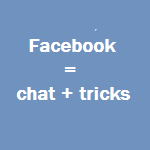 After you get all know about the software , you can download it on the site . it allows MAC and Windows .